Dr. Sue L. Banks is a Michigan Licensed Professional Counselor with over 18 years of clinical experience in substance abuse and community mental health counseling. She has 10 years of experience in a variety of research and teaching capacities. 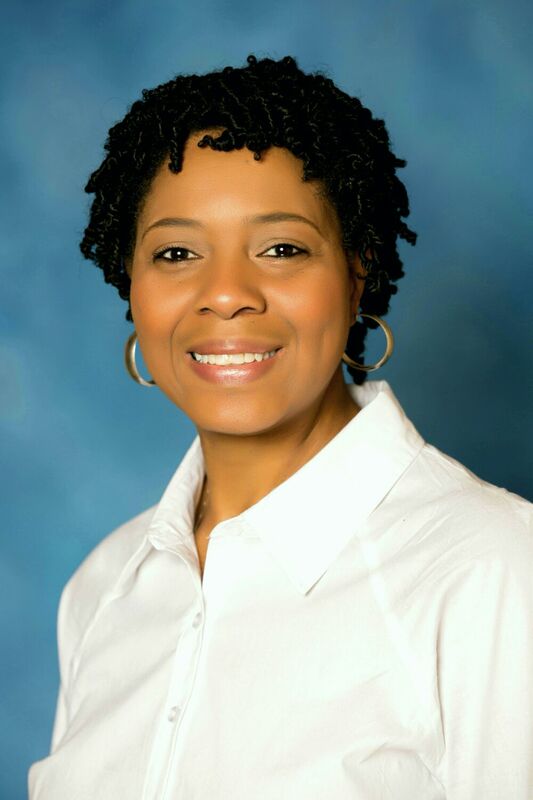 She serves on Walden University School of Counseling Residency Committee and the Student Support Committee. She earned a Ph.D. in Counselor Education at Oakland University, an M.A. in Pastoral Counseling at Ashland Theological Seminary, and a B.G.S. at Oakland University. Her research interests include religion and spirituality, chemical/behavioral addictions, and mentoring.